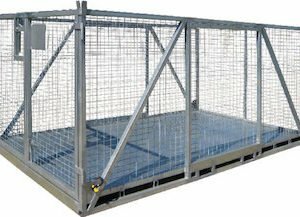 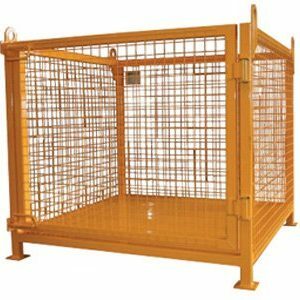 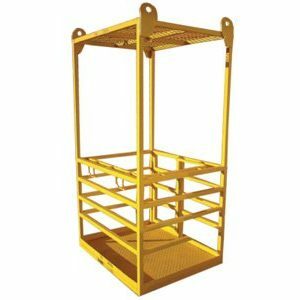 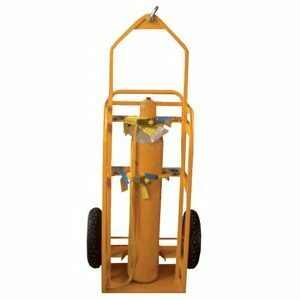 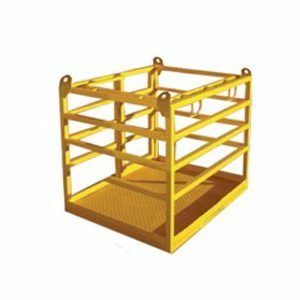 Bremco manufactures and distributes quality crane lifting attachments including crane lifting cages, crane man cages, crane lift bins and other general crane attachments. 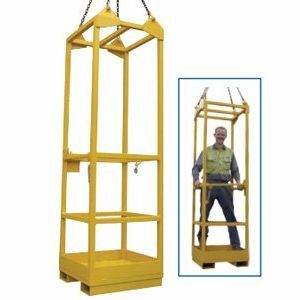 All of our crane lifting attachments are manufactured and proof load tested in accordance with Australian Standard AS4991, and AS1418.17 for our crane man box. 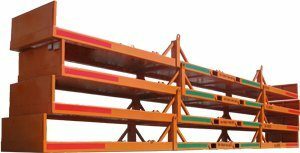 All units come with a standard compliance plate and serial number, allowing you to record this in your safety lifting register. 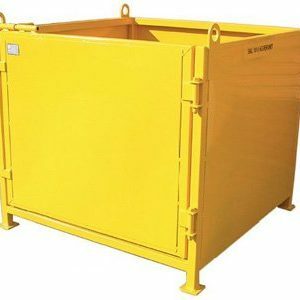 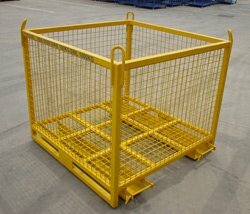 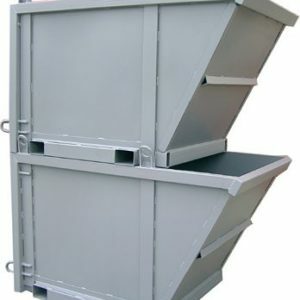 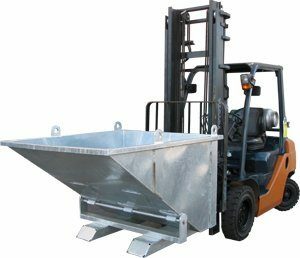 Our products are manufactured to the highest quality and meet strict engineering guidelines to conform with Australian standards, ensuring the attachments contribute to a safe work environment. 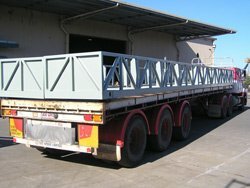 We are a proudly Australian owned business and we can even custom manufacture crane lift attachments to your requirements in our Australian workshop. 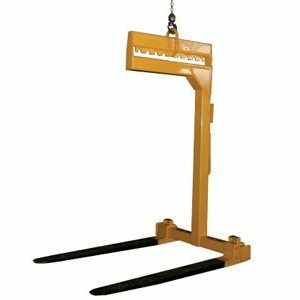 Contact Us now to find out more about our crane lifting & attachments range or to place an order.